Mudminnow Press is an independent publisher located in Copper Harbor, Michigan, on the shore of Lake Superior. Our harbor is guarded by the oldest lighthouse on the lake and Canada is just over our horizon. Copper Harbor is also located in Keweenaw County, Michigan’s largest, least populated, and most northern county—making us the most northern town in the state of Michigan. The winters are long, the summers are gorgeous, and we love living and working here. 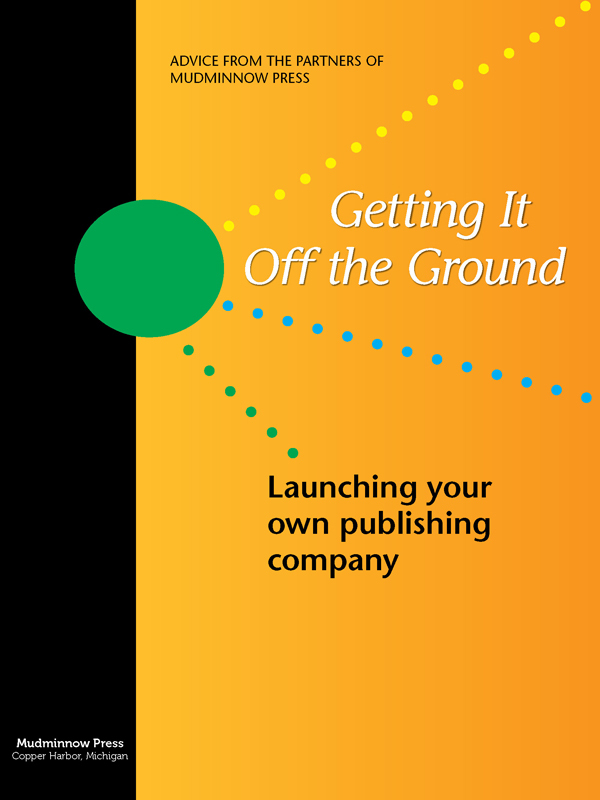 A concise intro into the world of small press publishing.